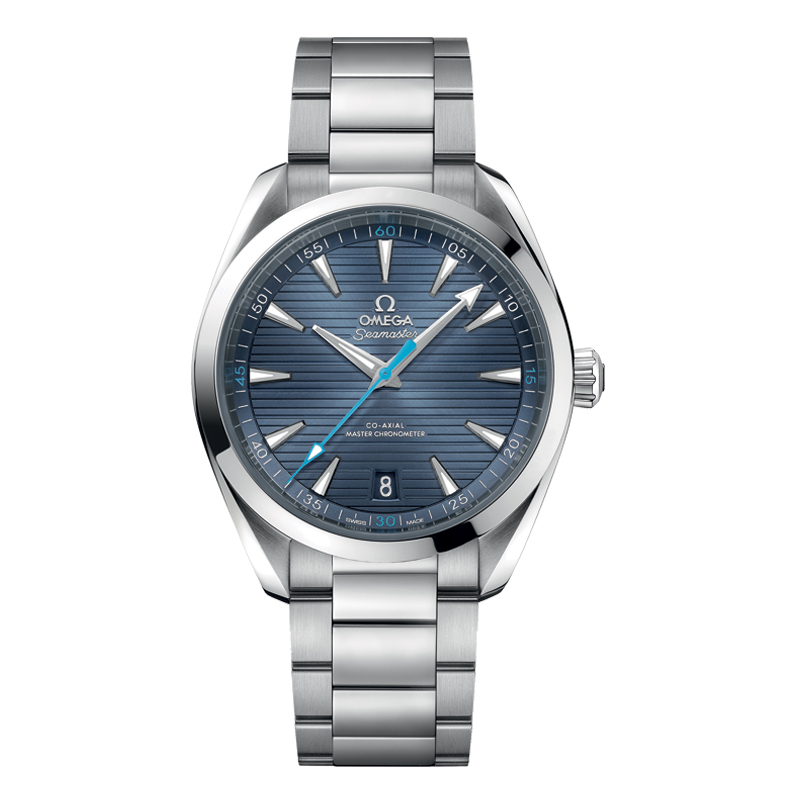 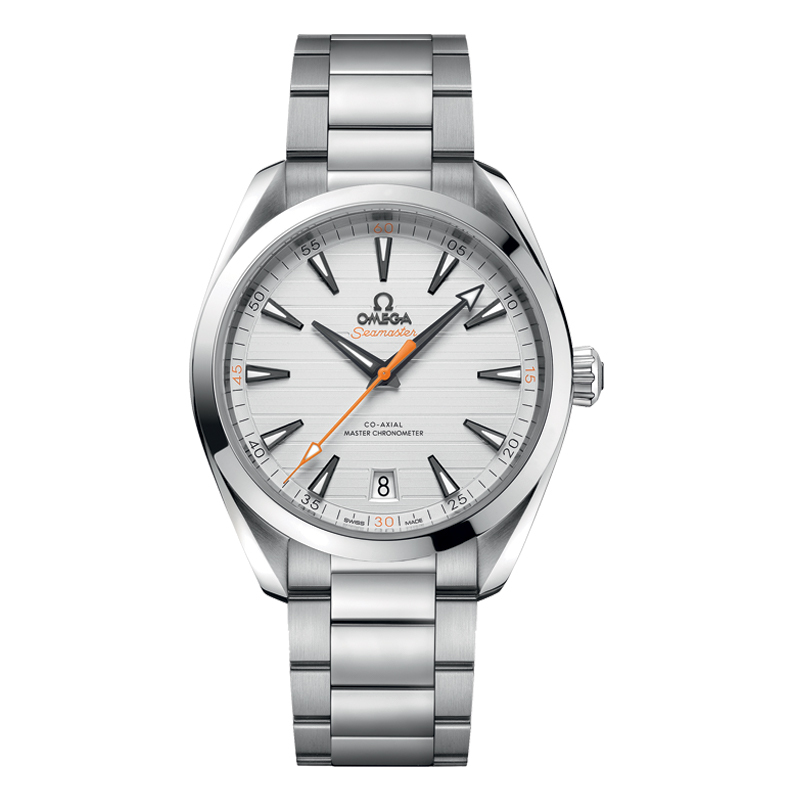 Since 1848, the prestigious Swiss watch company OMEGA has embraced a pioneering spirit and commitment to innovation unlike any other watch brand. 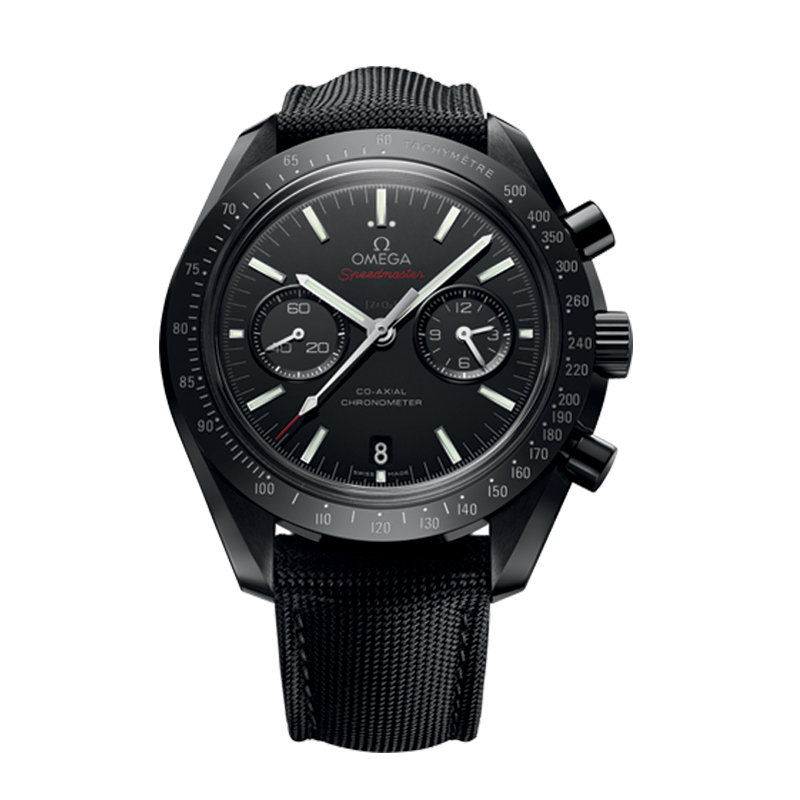 From deep sea to deep space, OMEGA timepieces have made their mark, setting the highest standards of quality and precision. 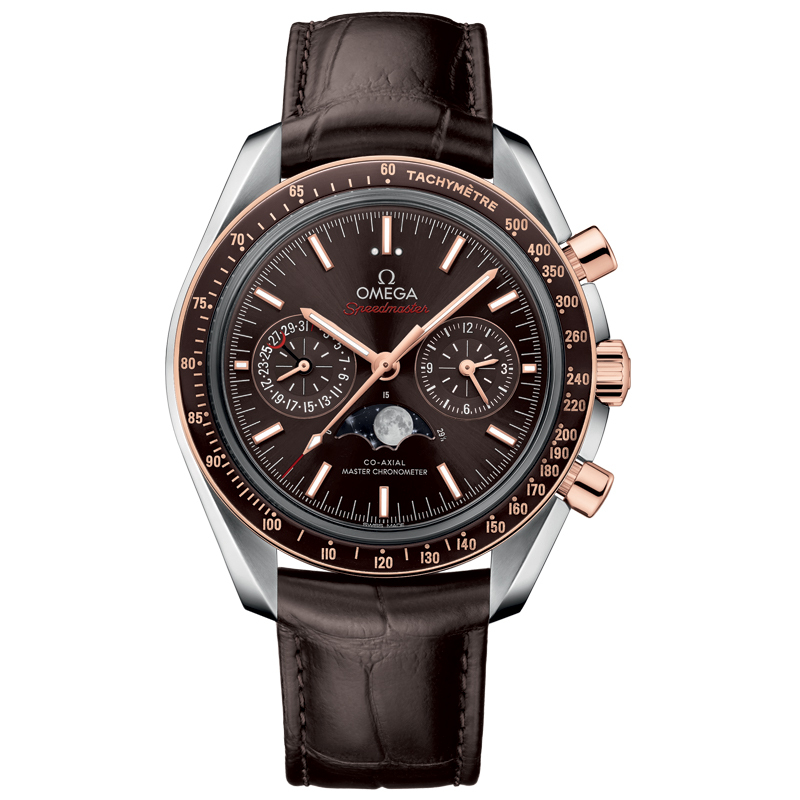 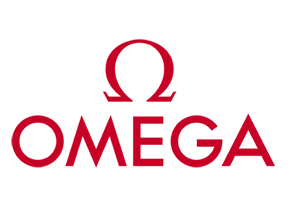 OMEGA is closely associated with a world of achievements including the conquest of space, trendsetting women's watches and numerous precision records. 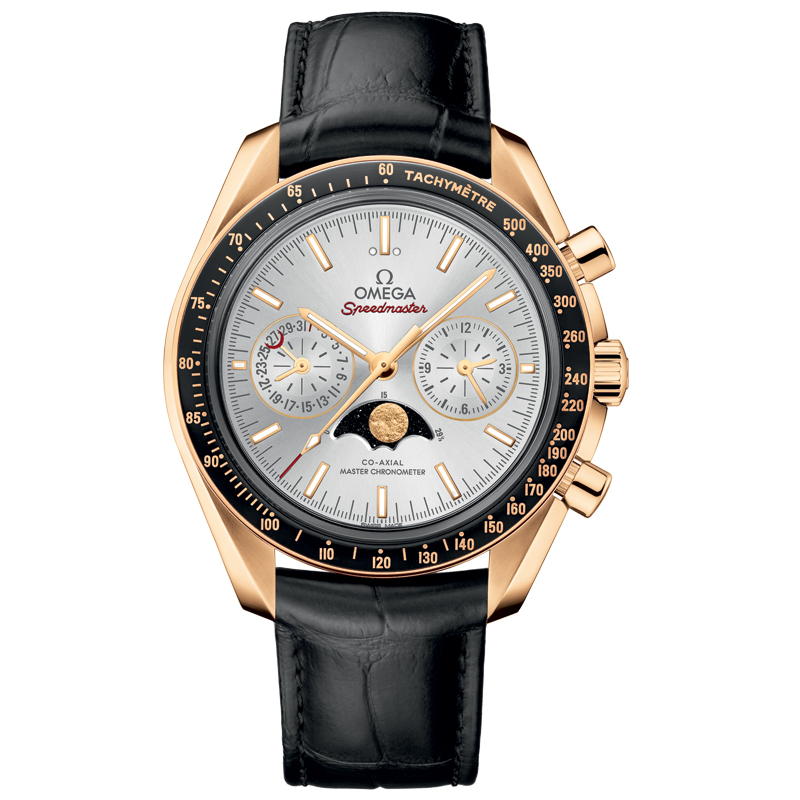 In Pyeongchang 2018 Olympics Games, the brand will continue its role as the official timekeeper for the 28th time. In 1999, OMEGA launched the first series-produced wristwatch to be equipped with the revolutionary Co-Axial escapement, one of the most important innovations in mechanical watchmaking in more than two centuries. 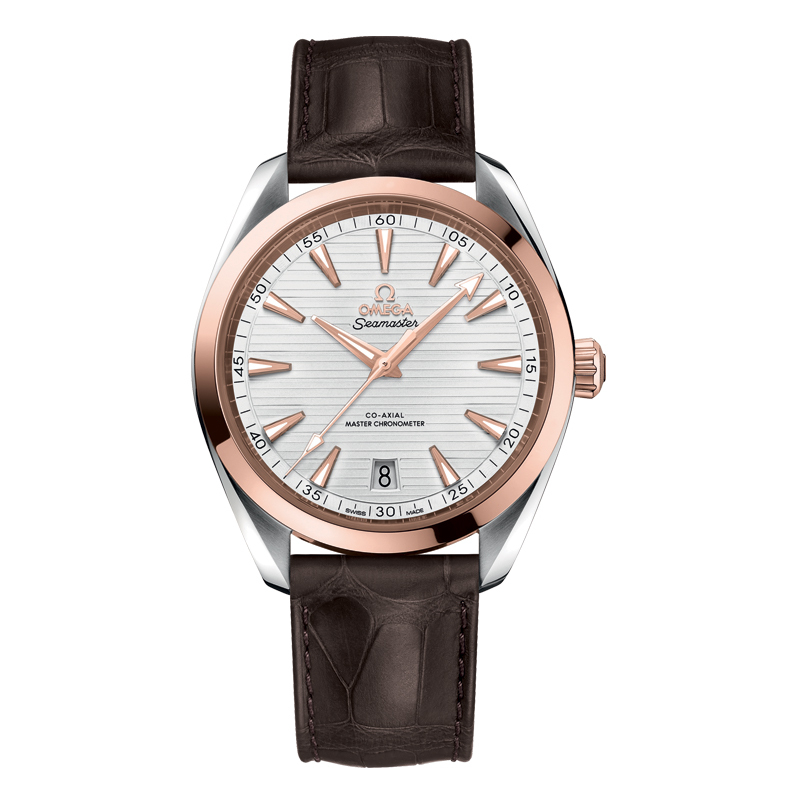 In 2015, OMEGA created the world's first master chronometer. 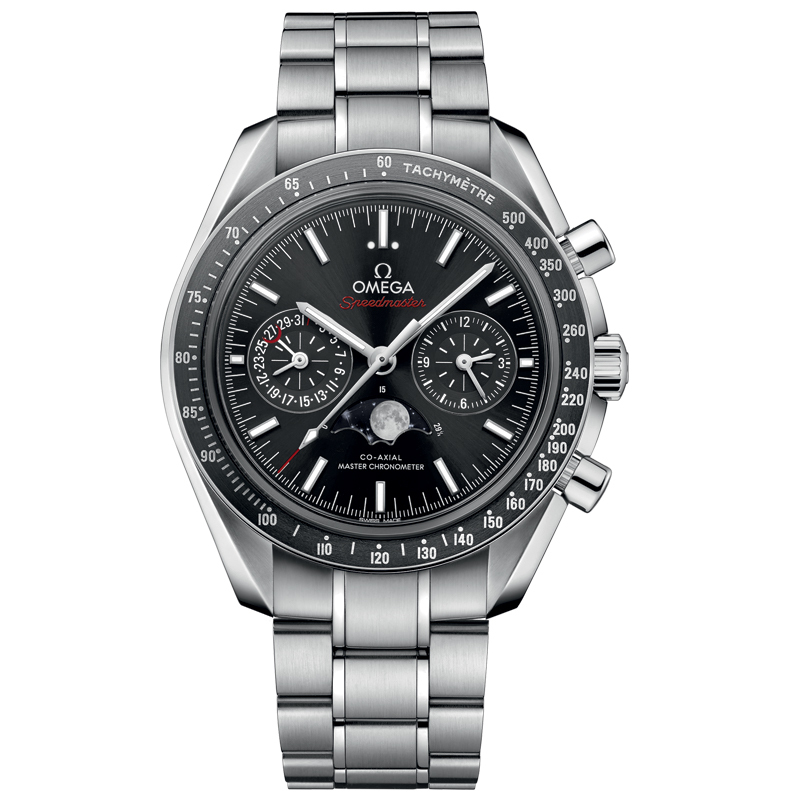 A watch tested to the industry's highest standards, set by the Swiss Federal Institute of Metrology (METAS). 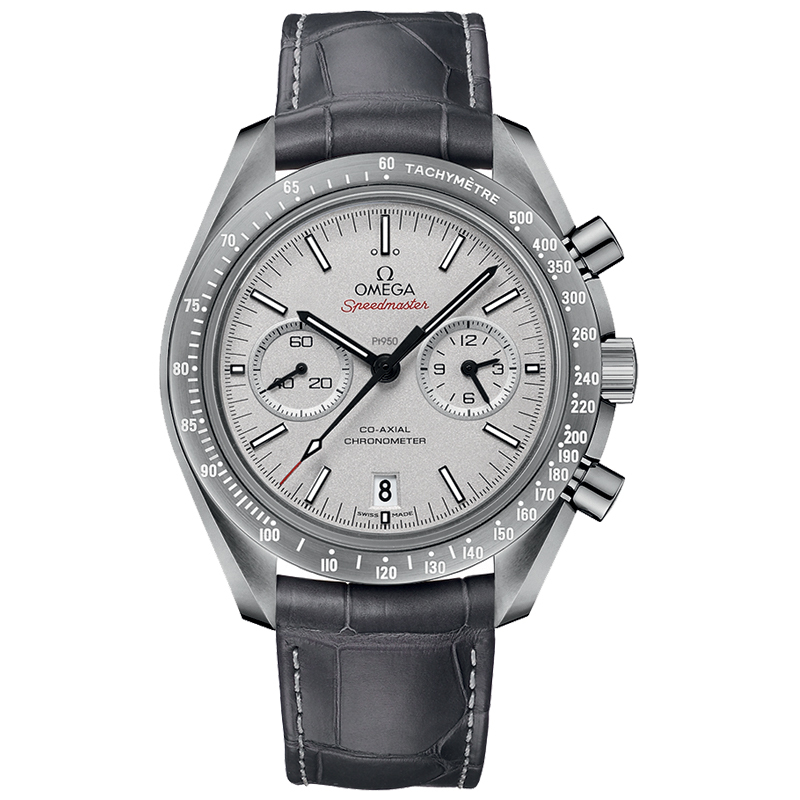 Master chronometers are subjected to 8 rigorous tests over 10 days and are resistant to magnetic fields of 15,000 gauss.